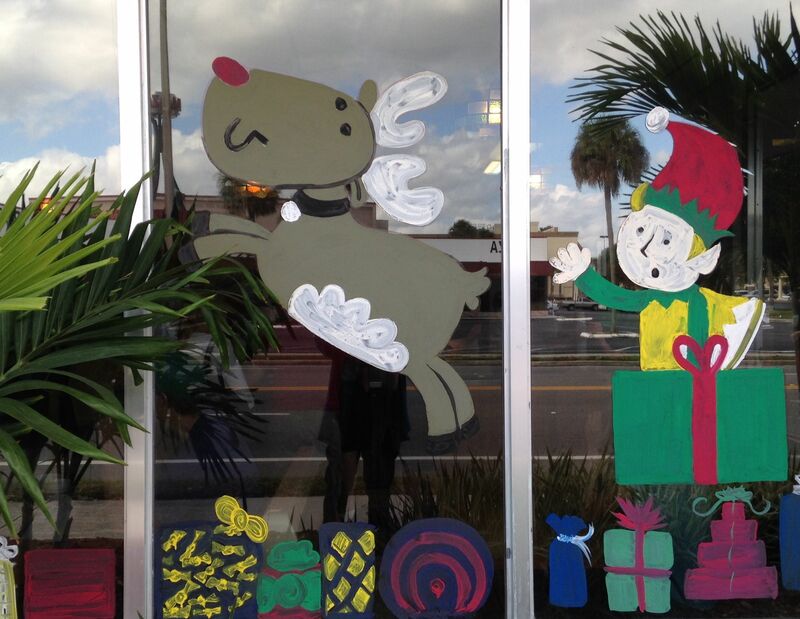 Hand-painted wreaths by artist Donna Miniere greet customers at Jon’s Cleaners in Orlando, Dec. 20, 2013. Round red berries nestled in holly. Jolly elves and jaunty snowmen. In a time when most Christmas decorations bristle with made-in-China tinsel, some small businesses cling to a homemade holiday spirit with hand-painted windows. I once watched Donna Miniere, a master of the art, at work at Jon’s Cleaners on East Michigan Street in Orlando. 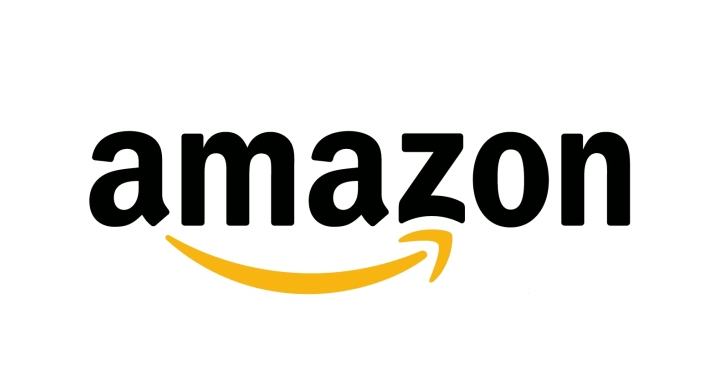 Clad in a red shirt and paint-smeared white overalls, she was dabbing thick paint on the wreaths adorning Jon’s glass doors. It was great to see Miniere’s handiwork again this year at Jon’s, where owner Jon Scholtens said she’s been painting holiday windows for about 15 years. When we talked a few years ago, Miniere recalled childhood memories from nearby Blankner Elementary, where she and other children painted snow scenes on the windows at the back of the school. 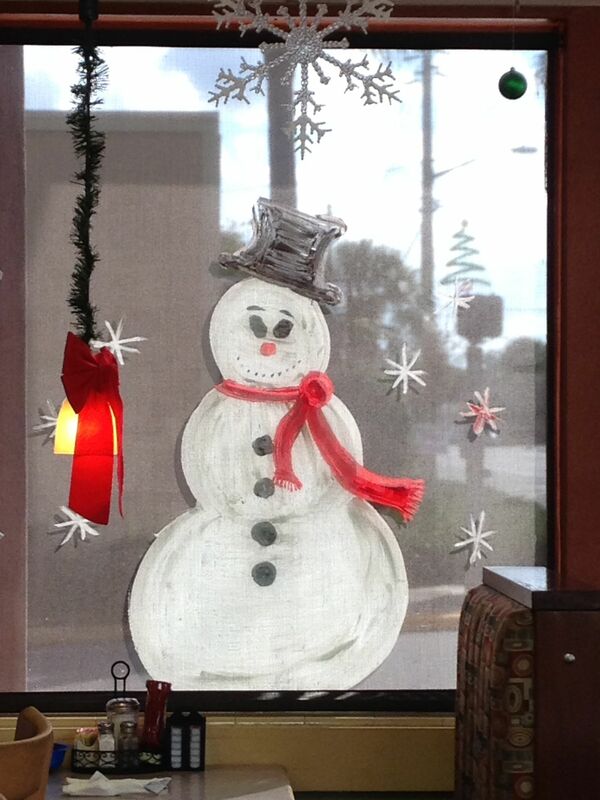 A painted snowman, seen from inside Christo’s Cafe on Edgewater Drive in Orlando’s College Park. Brushing on the tempera paint felt like “unbelievable freedom,” Miniere said. Later, after majoring in environmental studies at Rollins College, she returned to her childhood love of art and became a professional portrait painter. 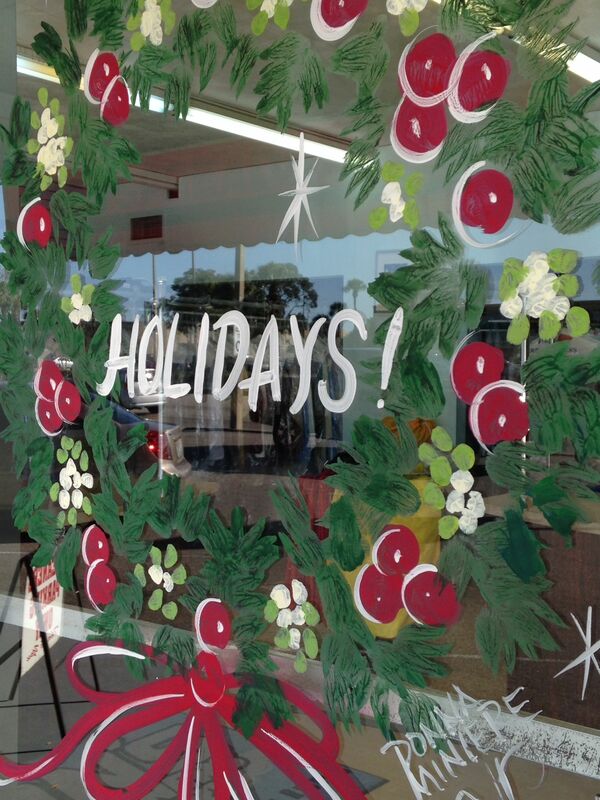 Many years ago now, when a transient artist began some holiday windows at a business on south Orange and didn’t finish the job, Miniere stepped in to help out, and she’s been painting holiday storefronts ever since. She sticks to the basics – holly garlands, poinsettias, candy canes, and wreaths – with with some traditional variations for individual shops. As she brushes on the paint, she likes to go as the spirit moves her, working without stencils or patterns. 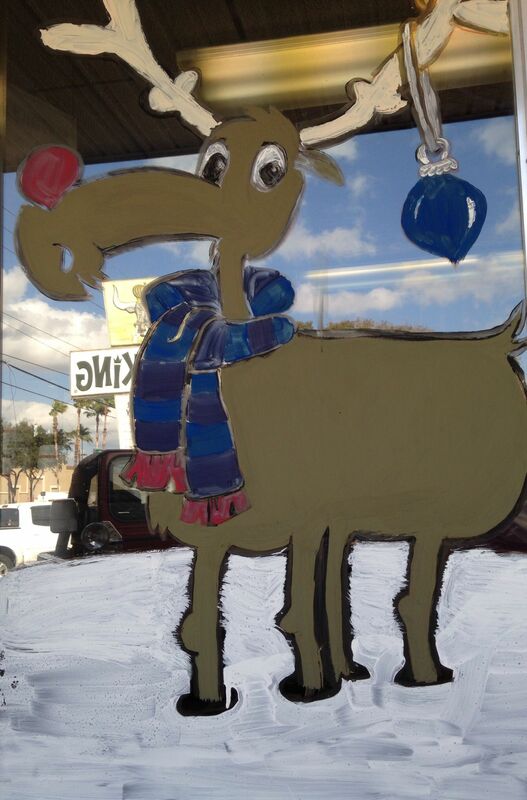 Miniere has left her signature on her paintings at Jon’s and at Michigan Jewelers next door, but some other painters have left their window artistry unsigned. Beefy King’s holiday scenes include a jaunty reindeer and fox. But the paintings they’ve made – including bright candles at LaBelle Furs (one of Orlando’s oldest businesses), smiling snowmen at Christo’s Café in College Park, and a veritable village of creatures at Beefy King on Bumby – carry on a seasonal tradition that Americans have enjoyed for decades. 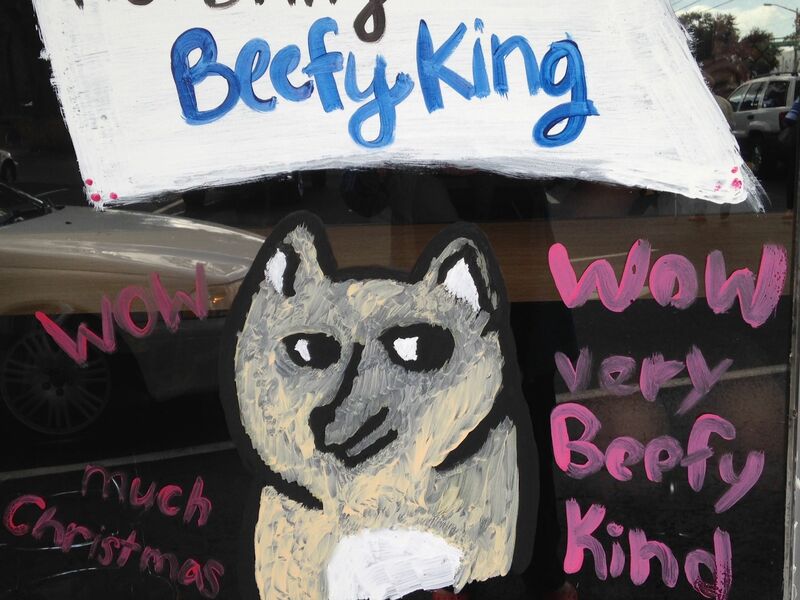 Windows at Beefy King, where Orlandoans have fortified themselves during Christmas shopping for more than 40 years. For some of us, this time of year can feel a little heavy, full of reminders of times gone and loved ones we won’t see again, and of how crazy and rushed the season feels. But it’s hard to feel blue when you’re munching on Beefy spuds and looking through windows where elves gambol amid wacky reindeer. 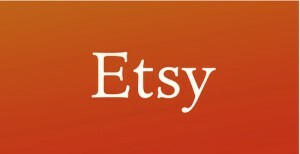 Here’s to our small businesses and the gifts they bring us, now and all year long.